Renew the picture world. 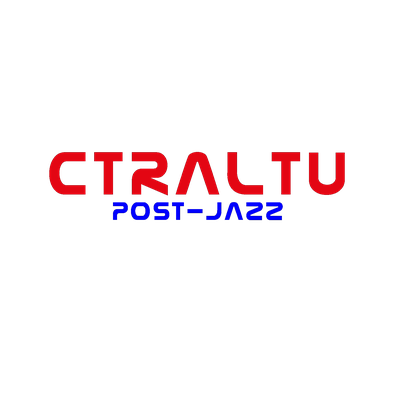 Two silent movies got full post-jazz soundtracks from ctraltu and a new visual design. Berlin from Rothmann and Warning Shadows. Each film is more than one hour of a new mixed up media style for people who love pictures for music.